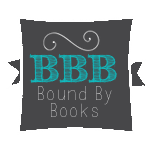 Bound By Books Book Review: Last by J.L. Davis is LIVE! Last by J.L. Davis is LIVE! 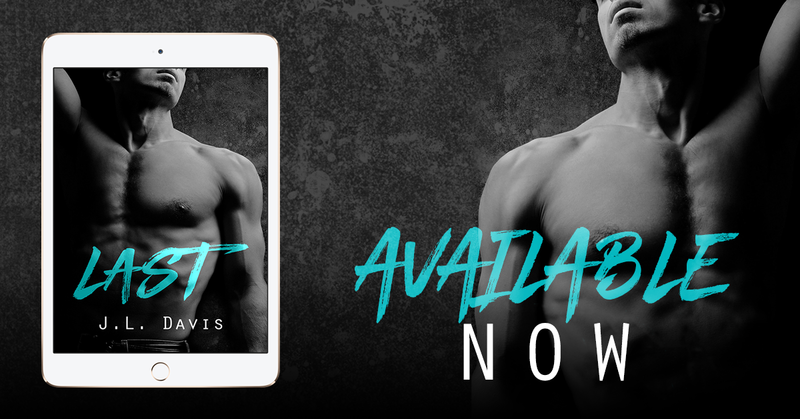 Last, an all-new romantic standalone from JL Davis is LIVE!